Saint Benedict Press has one primary goal in mind: to help people become saints! To meet that goal, Saint Benedict Press supplies products and programs that help parishes engage parishioners. They also offer resources to lead individuals into a deeper and more active Catholic faith. In keeping with that goal and just in time for the 100th anniversary of Our Lady of Fatima, Saint Benedict Press has released Queen of Heaven: Mary’s Battle for You (Reina del Cielo). Viewers embark on a journey that chronicles the life of the Mother of God, beginning before the dawn of time and extending to the present day. Catholic teaching, biblical commentary, private revelation, and the Marian apparitions at Guadalupe, Lourdes, and Fatima are threaded together into a biography of the most famous woman in history. 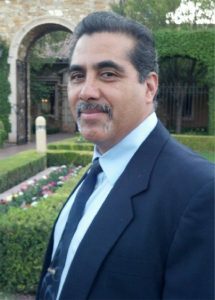 The video series stars Leonardo Defilippis, Tim Staples, Carrie Gress PhD and other Catholic experts, including Jesse Romero, featured speaker at the Ignited by Truth Spring Speaker Series at St. Gabriel Catholic Church in Greenville, NC. These Catholic experts reveal the maternal care Mary has given to humanity and the battle she has waged against the evil one. Viewers of this series will, no doubt, grow closer to Mary as they discover the woman who, from the very beginning, was destined to be the Queen of Heaven. Saint Benedict Press publishes under several imprints, including TAN Books, Catholic Courses, and Catholic Scripture Study International. Together their offerings include Bibles, ministry and parish resources, faith-inspired gifts, video programs from today’s top Catholic experts, study guides and so much more. 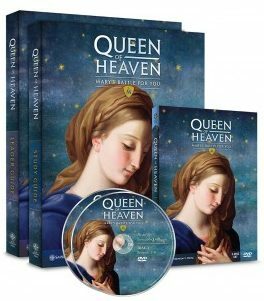 One winner will receive a DVD set of Queen of Heaven: Mary’s Battle for You, 1 Leader Guide, and 1 Study Guide! The value of the prize is approximately $120. Visit the Ignited by Truth Catholic Conference page on Facebook, then LIKE and COMMENT on the post for Saint Benedict Press. 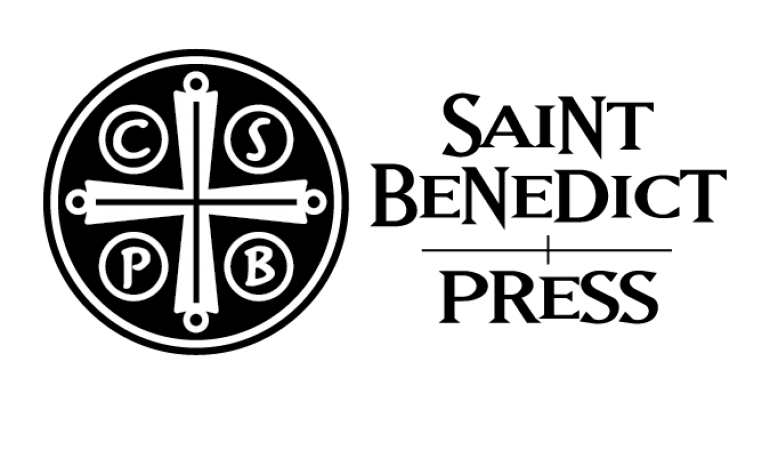 To help us spread the word about IBT and Saint Benedict Press, please consider sharing the post and liking the IBT page. Details: Winner will be selected at random on Sat, Apr 29th at the Speaker Series in Greenville and announced on the IBT Facebook Page. The DVD set & guides will be shipped (free) to the winner if not present at the drawing. I would love to have an opportunity to be in your drawing but am not active on facebook. After giving it up for lent this may be a permanent departure from social media. Thank you for this opportunity. I would LOVE to share this GIVEAWAY! At Hesse’s talk, live it!! Very informative!! !